The UFC have officially announced their next trip to the English captial of London. The UFC will next visit London, England on March 16 next year. 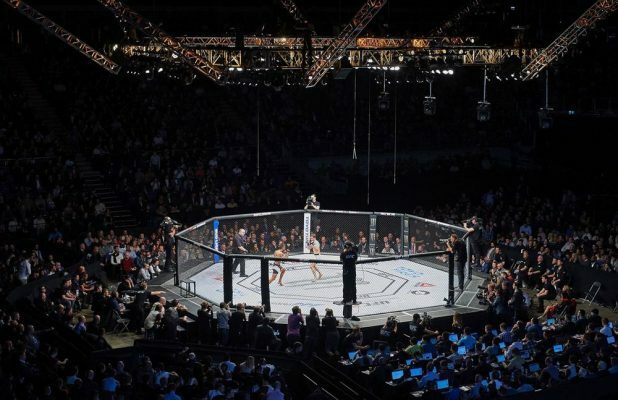 The news was officially announced this morning via the UFC social media pages and put an end to speculation of the exact date of the next UFC London event. The UFC will now look to put on another memorable night for the UK fans and they have a whole host of local fighters to choose from. 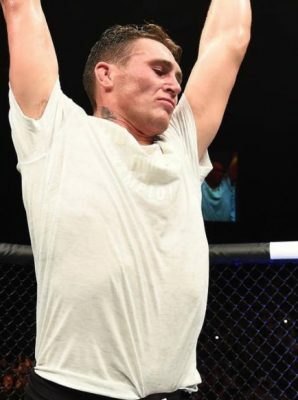 The likes of Darren Till, Nathaniel Wood, and Molly McCann have already expressed an interest to be on the fight card. If you want to get ahead of the rest you can sign-up to get notifications about the event via e-mail right HERE.